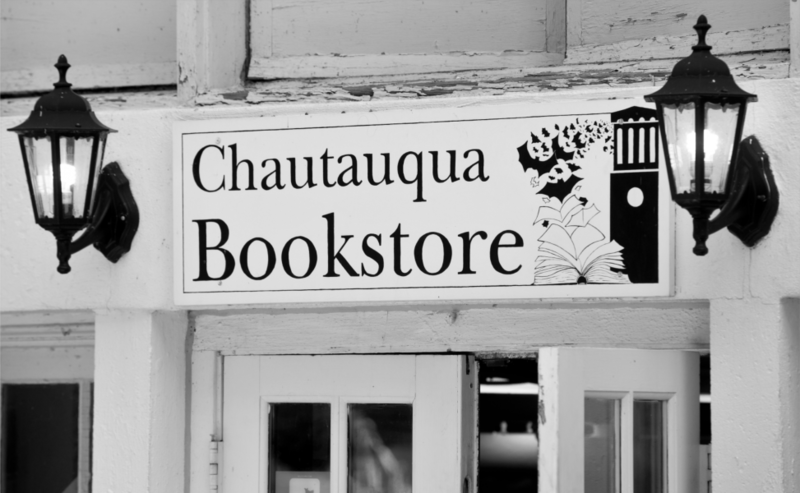 The Chautauqua Bookstore serves the community and the mission of the Chautauqua Institution. Located on Bestor Plaza, the Bookstore is open all year round and carries a variety of merchandise similar to the mix found in a college campus bookstore. 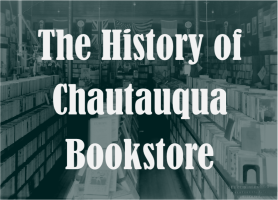 The books we carry emphasize titles about Chautauqua’s history and community, books written by speakers featured in CHQ’s current lecture platforms, and current and previous CLSC selections. 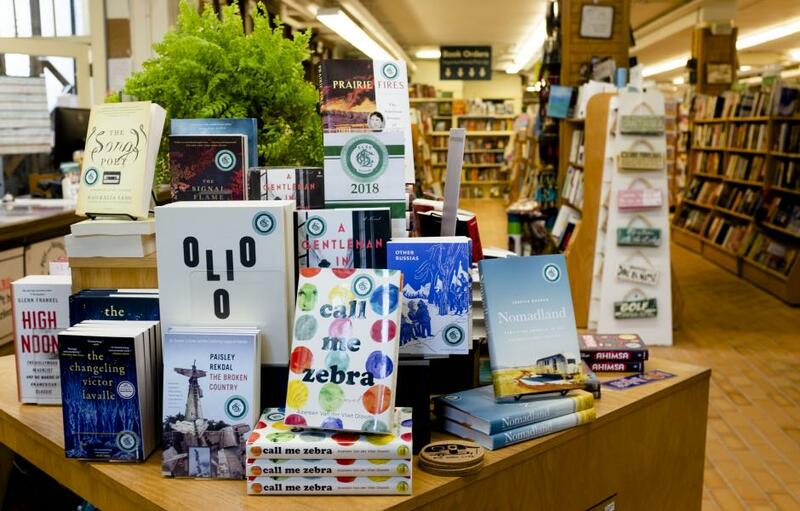 Our wider collection of new books includes a strong assortment of titles in literary fiction, science, religion, history, poetry, the arts, and children's fiction and non-fiction. 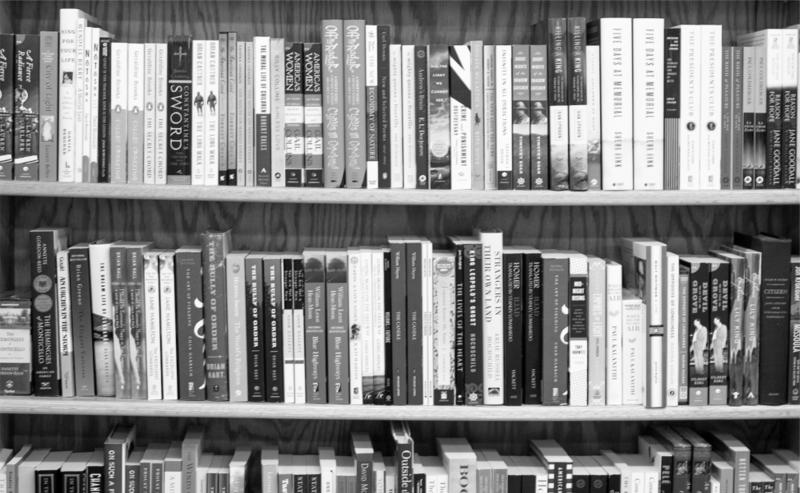 Our book selections include books by local authors, current New York Times Best Sellers, perennial favorites, and hidden gems. 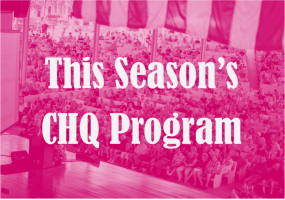 If you enjoy the lectures given each summer, we can provide you with CD, DVD, and MP3 recordings of the programs given daily at 9:15, 10:45, and 2 p.m. as well as the CLSC (Chautauqua Literary and Scientific Circle) and Contemporary Issues Forum talks. 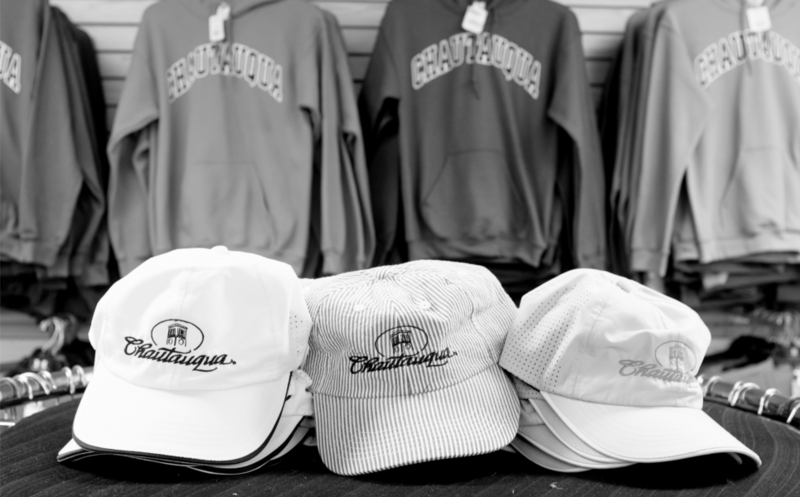 Alongside our books, we also carry a wide selection of CHQ-themed clothing and souvenirs. 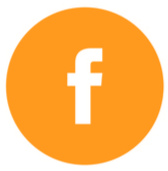 There are sweatshirts, t-shirts, mugs, stationery, umbrellas, magnets, stickers, etc. 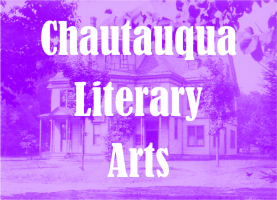 sporting the Chautauqua Institution logos. 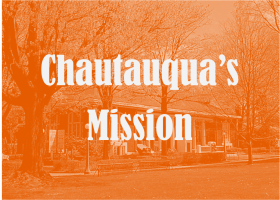 A variety of Chautauqua images and landmarks can be found on our collection of greeting cards, notebooks, postcards, and posters. 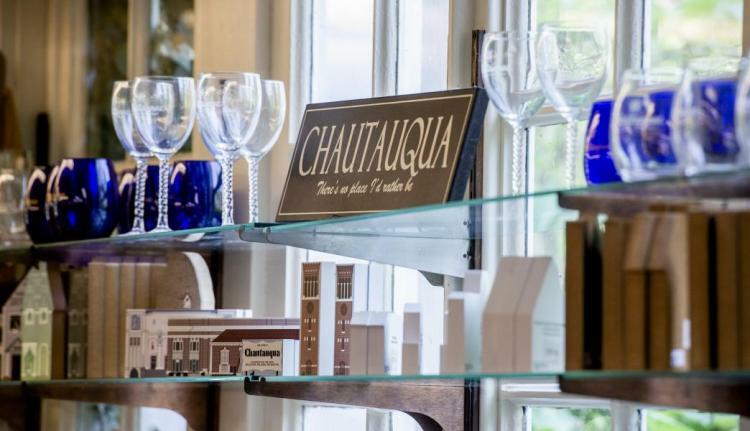 We also pride ourselves on having a unique blend of gifts and greeting cards, many of them related to CHQ's four pillars of education, religion, the arts, and recreation. 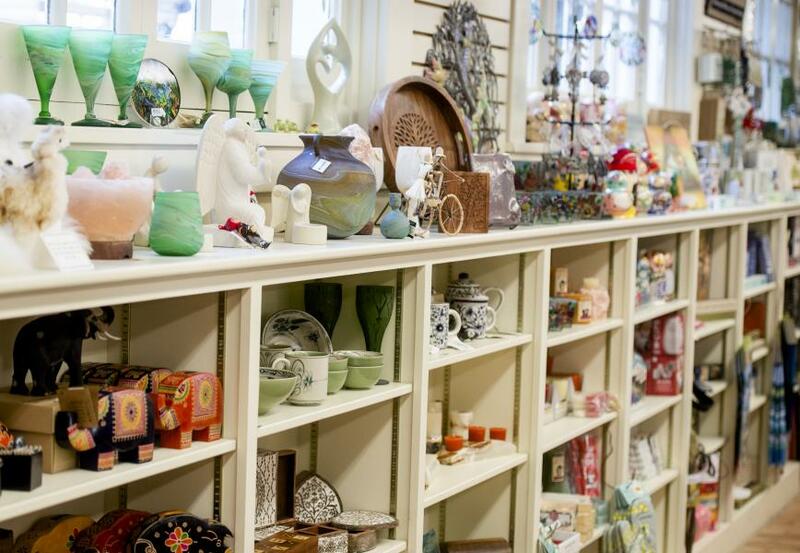 This includes a wide selection of creativity and educational toys for children, as well as an assortment of locally produced products and international Fair Trade items.